GaymerX2 Announced! Get Tickets! Book Your Room! That’s right, folks! The dates, venue, and some of the guests of GaymerX2 have been announced! On July 11th-13th, 2014, GaymerX2 will take place at the InterContinental San Francisco hotel. The new venue will be nearly three times the size of the first, leaving plenty of room for gaymers to meet, play, learn, and create! We’ve got guests old and new! From awesome queer games critic and designer Mattie Brice, to Dragon Age writer David Gaider, to the co-founder of Reddit and host of The Verge’s “Small Empires,” Alexis Ohanian! But that’s just a few names; check out our bosses page for more info! How to book your hotel room! 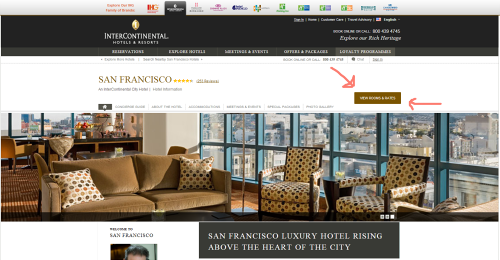 Once you’ve RSVP’ed and shared to your heart’s content, click the hotel photo or the “Book Here” button. That should take you to this page. When you click the “View Rooms & Rates” button fill in the dates you’d like to stay, within three days before and after July 11-13, 2014, and then click “Check Availability.” This should bring up the booking page and the correct rates!